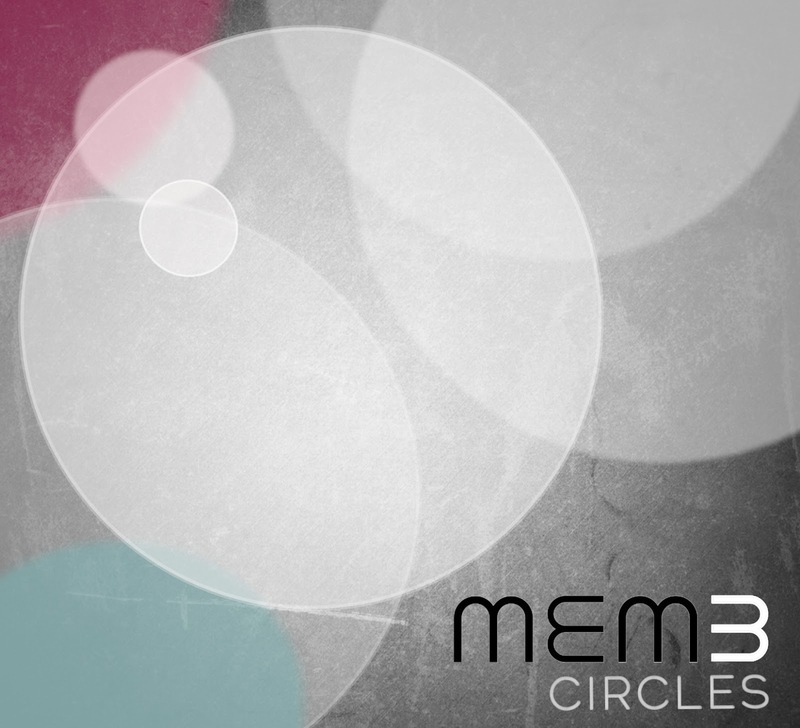 New York-based modern jazz trio MEM3 new album release "Circles"
Circles is the sophomore release from the New York-based collective, MEM3. MEM3 features 3 different musicians from 3 different parts of the globe, whose collective vibe and musicianship forms a very distinct and adventurous modern jazz trio. The trio consists of Michael Cabe on piano from Seattle (USA), Mark Lau on bass from Sydney (Australia) and Ernesto Cervini on drums from Toronto (Canada). The album is made up of original compositions from all three musicians as well as one traditional hymn. Included is a piece dedicated to the great jazz pianist, Esbjorn Svensson, who’s own trio EST was a great inspiration for these musicians. The group’s sound is influenced by the trio sounds of the great Oscar Peterson, Peter Erskine, the Bad Plus and the aforementioned EST. MEM3 is the culmination of 8 years of close musical and personal friendship between three musicians from three different parts of the globe. These three talented musicians met while they were studying in the Masters Degree program at the prestigious Manhattan School of Music in New York City. Their debut album Pennsylvania Grey received rave reviews across the globe. Circles will be released internationally on Friday, March 24th, 2017 and will be available on iTunes. Marty's review: MEM3 bring traditional jazz into the 21st century with their new release, Circles. Their finely honed talents all come together on this 10 track collection that sees them taking influences from piano trios of the past and adding a twist of contemporary weaving that creates a soundscape of improvisational style compositions that both gel and flow. 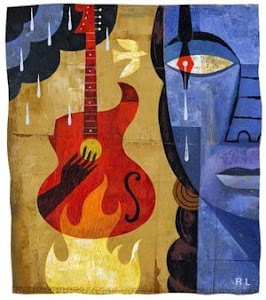 Jazz purists will certainly find this appealing and aficionados of modern jazz-fusion will lap this up for all its intricacies and exceptional musicianship from all members. The University of Toronto Jazz Orchestra (UTJO) is now in the fifth year under the leadership of Gordon Foote. The band is quickly becoming one of Canada’s finest university jazz orchestras and is the flagship group of the Jazz Studies Program at the University of Toronto. The UTJO has traveled within Ontario to perform concerts and workshops for many high schools. They also traveled to Winnipeg, Manitoba to perform at the National Conference of the Canadian Music Educators Association. The 18-member ensemble is part of the UofT Jazz Program, which offers degrees in jazz studies at the bachelors, masters and doctoral levels. The UTJO works hard to produce performances that are musical and exciting, with precision and energy. Their repertoire spans many decades, and pays homage to the rich jazz orchestra tradition. The University of Toronto 12tet is a contemporary ensemble comprised of students in the Bachelor’s, Master’s and Doctorate programs. Since its creation in 2012, the ensemble has established itself as a vehicle for elite players and composers in the jazz performance program and beyond. 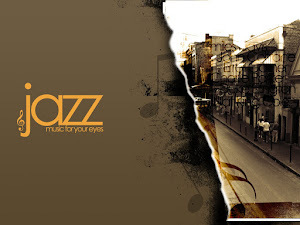 The band has been featured many times at the Rex Hotel and U of T’s Walter Hall with guests who rank among Canada’s most prominent jazz musicians. Guest soloists include Ralph Alessi, Jim Lewis and Chase Sanborn. Smaller than a traditional big band, the 12-piece format allows more freedom for soloists while still offering a wide range of ensemble textures. The 12tet sound pays tribute to classic bands, taking cues from Art Pepper Plus 11 and The Rob McConnell Tentet, but also steps further by embracing more contemporary rhythmic and harmonic inspirations. 2 new albums are being released this month. The first is called Sweet Ruby Suite and it's dedicated to the wonderful Canadian-born trumpeter, Kenny Wheeler. 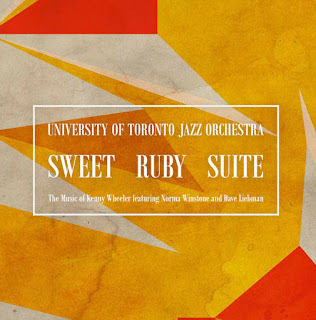 The album features the University of Toronto Jazz Orchestra under the direction of Gordon Foote with special guests Dave Liebman and Norma Winstone. The second is called Trillium Falls and it features the U-of-T 12-TET under the direction of Terry Promane. Sweet Ruby Suite and Trillium Falls will be released internationally on Friday, March 10th, 2017. Available on iTunes.